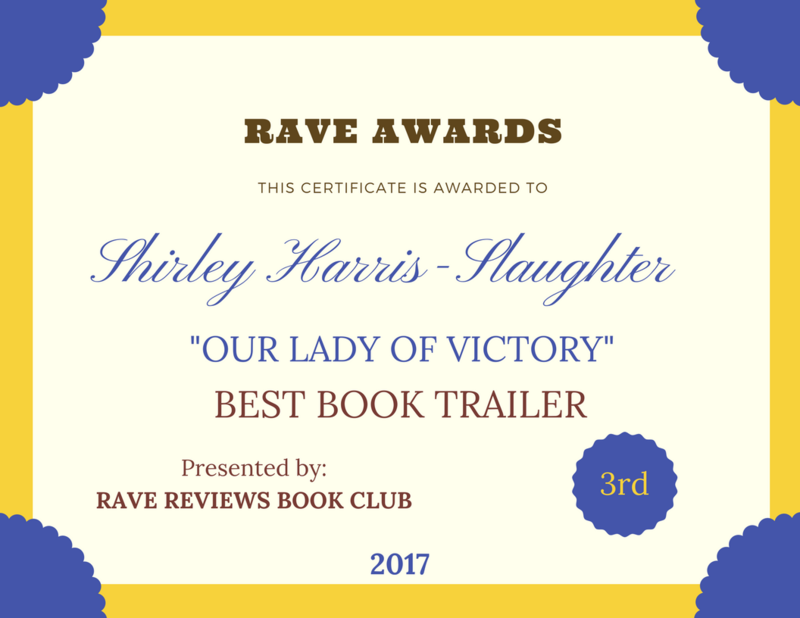 MORE GEMS | Our Lady of Victory Remembered! Growing up in Royal Oak Township was an experience in itself. I got old enough to realize that I wanted to get out as soon as I could. That’s because for years I kept hearing tales that the township was going to be completely abolished. That they were going to re-zone it industrial and that would get rid of all the residential housing. But the community fought to keep that from happening, including my parents. They were very much involved while trying to deal with their own personal issues. They voted every time there was an election and they tried to be good citizens. So we were devastated when a newspaper article was written that was negative and had a lot of inaccuracies in it and a lot of embellishment of the facts. The reporter came around and interviewed folks so we couldn’t wait to read the Daily Tribune. Boy, were we devastated that they could print such untruths. It was awful. But that’s the kind of stuff that didn’t make you feel proud until you grow up one day and understood that you lived in a historic community. I had to save a train station to understand what a legacy we were left with. I got a scholarship to attend a conference on preserving buildings and communities and came to realize from that experience what a wonderful place I grew up in. Royal Oak Township had a lot of history. It was founded in 1945 by runaway slaves on the underground railroad. It was carved to such a small tract that it was reduced to 1 square mile. It used to stretch as far back as Troy city limits stretching east to the Macomb county line to west at Greenfield Rd and south to West Eight Mile Rd. Now look at it today! It went from erecting housing projects (which I grew up in) to building single family homes in the sixties. Now all the black owned businesses are practically gone. I describe what the township looked like in the fifties and sixties. It was fascinating. This entry was posted in A Narrative History and tagged Daily Tribune, Royal Oak Township, Train Station, Troy city limits, West Eight Mile Road on July 13, 2013 by Shirley Harris-Slaughter.